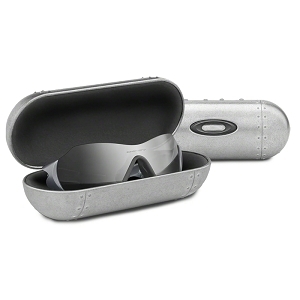 The world?s best optics deserve respect. 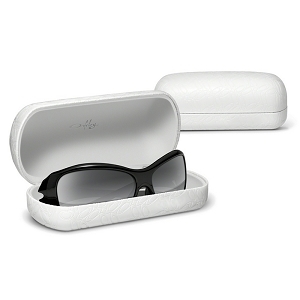 Don?t just stow them in any old case. 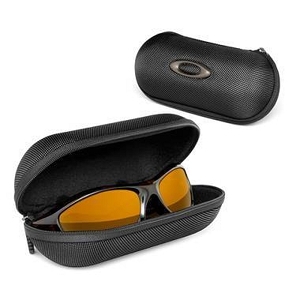 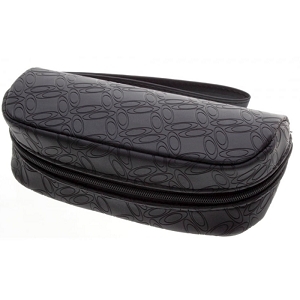 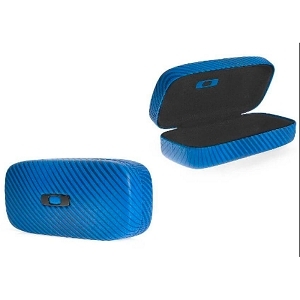 The Square O Hard Case is a portable bunker for your Oakley sunglasses. 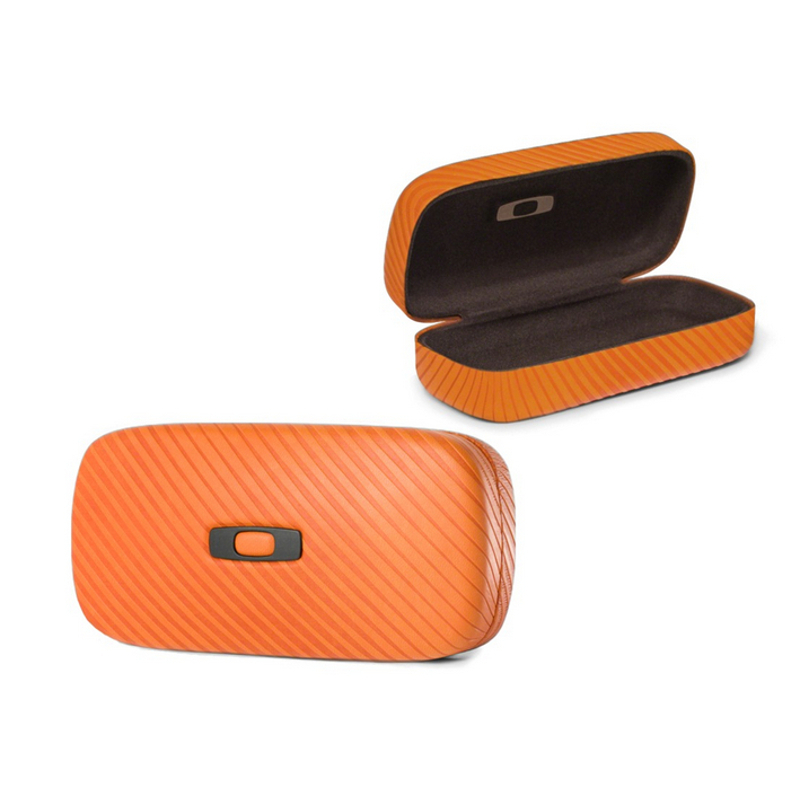 We crafted it with a soft lining and gave the hard-shell exterior a clean look that earns our Square O icon, the emblem of pure and uncomplicated style our sports pros take to the street.